This is our gorgeous black boudoir album. 10 pages filled with your stunning photographs from your boudoir session. 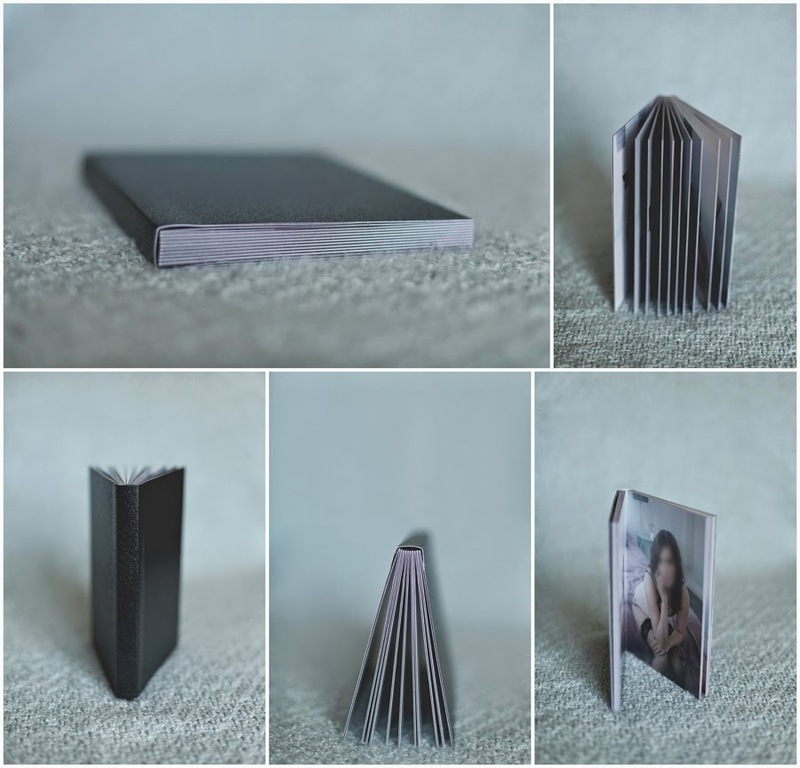 Each page is thick so it cannot be bent easily, making it very durable. It's simple and elegant allowing your photos to stand out.